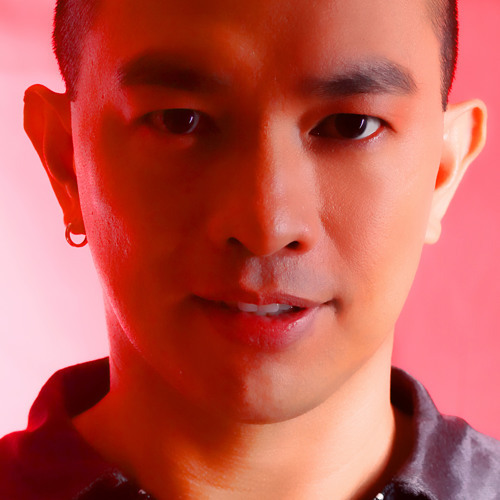 Contact/Booking Phone: +63.9397253068 Skype: djbrit01 Email: djbrit01@yahoo.com Website: www.djbrit.com Style: House, Electro,Tech-House, Trance, Tribal & Progressive About: Known as: Manila's Premier BRIT! Professional Performing Artist/International DJ This artist make or break clubs and bars, a top crowd drawer every time he gigs, he dishes wild mixes guaranteed to make clubbers go to extremes, punting and crawling until wee hours of morning! Started in 1996 just for fun at the bohemian and legendary BLUE CAFÉ, Malate where clubs and bars were not visible yet, it earned him already good reviews. Brit took it professionally in 1998 with his first residency at fabulous theatre/dance club POLITIXX, Malate where he was tagged as Manila's Premier and eventually recognized and featured several times by Mabuhay International Magazine, then started it all! Then offers came in to be the first resident dj to open up new clubs that time such as COMMON GROUND, EPISODE, MINT, FUSSION, PLAKA and recently SOCIALISTA. He also played with his icons and influences in the most sought after underground club KEMISTRY all in Malate, Manila strip. Soon after moving to Makati, stints came in for FLAVA, URGE and famed GOVERNMENT all in Makati. He even warmed up the first dj entertainment in RAM's Baywalk, Manila and GALOS, Paranaque and to date the new PACHA Manila. Having been the busiest dj in the hub Brit performs on exclusive club tours, events, international circuit scene specially the 'WHITE PARTY 2005" with John De Ago of Germany, street parties, charities, not to mention out-of town and country gigs making him truly a global dj and performing artist. What clubbers experienced why is he hot is his original style-mix, flirty, fiery, pompous, a journey beyond ordinary, bewildering as they say! On the other hand, this former top executive does not only stop in the music and clubbing scene he even forays into fashion as endorser (print/tv ads and ramp), he works out, swims and scuba dives (a licensed NAUI diver) not just as his sport but because much love with nature and environment. To cap-off Brit is presently involved in events management, alongside as composer and soon record producer of his own label. So if you want to catch him where will you be? Check the BRIT Invasion.